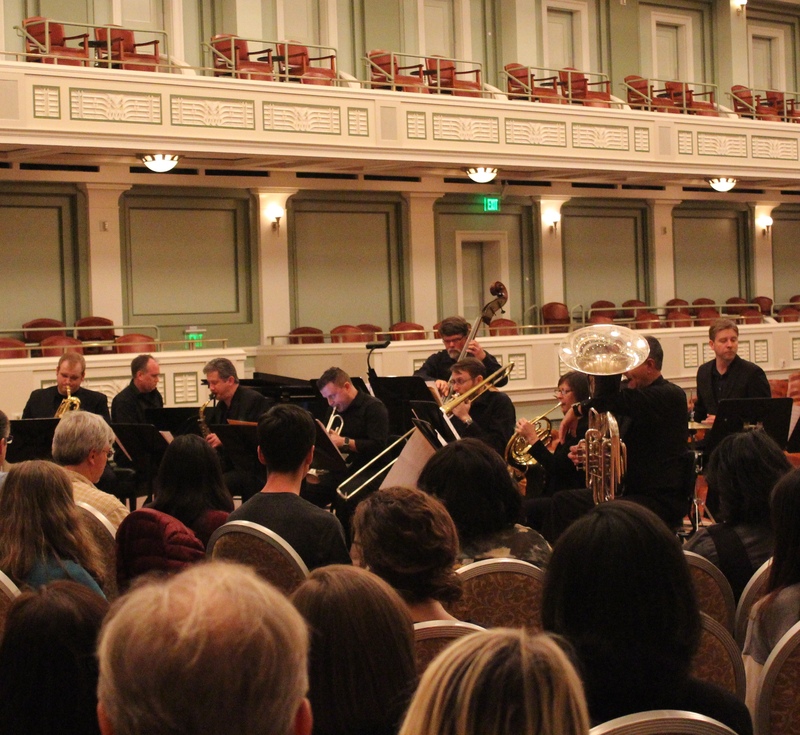 Like all Nashville Symphony education and community engagement programs, OnStage is presented free of charge. 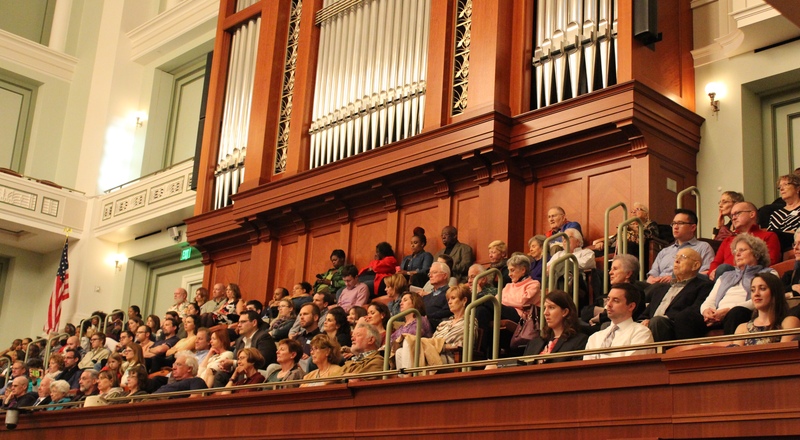 These excellent events presented in a unique, intimate format have proved so popular that beginning in the fall of 2015, we opened up the choir loft (orchestra view) seating to enable a larger number of patrons to attend, and began ticketing the (still free) concerts in order to streamline the reservation process. We also began presenting OnStage concerts in an OffStage format in the beautiful recital hall at W.O. Smith Music School. It was over a year ago at one of these events that I first met Ryan Middagh, who is the Director of Jazz Studies at the Blair School of Music. 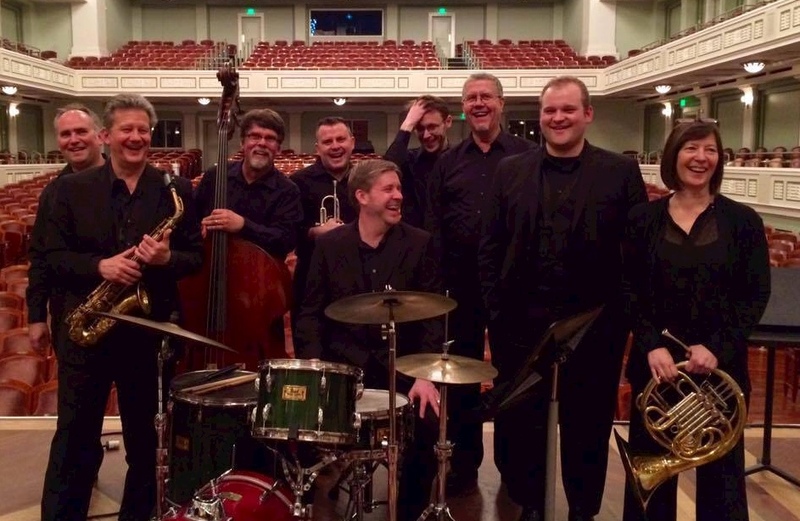 Ryan came up to me after a performance, introduced himself, and asked me what I thought about the idea of a Jazz OnStage performance presented as a collaboration between Nashville Symphony musicians, faculty at the Blair School, and local jazz professionals. 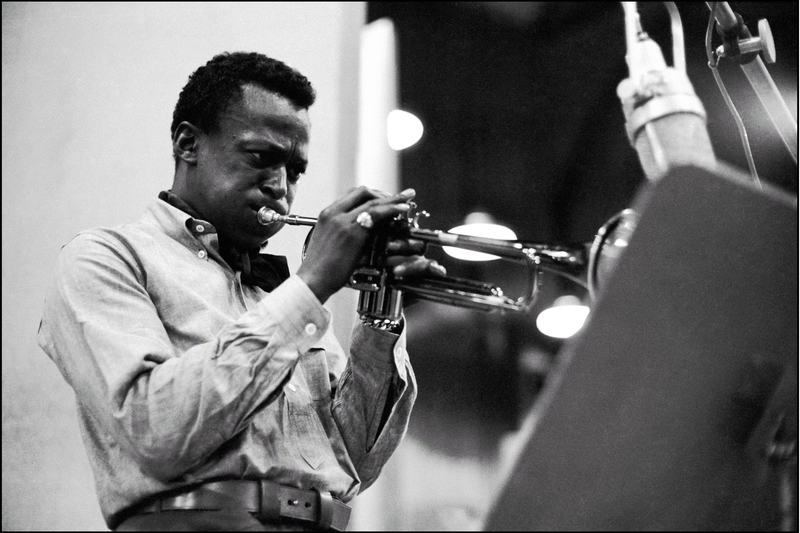 Of course, I thought it was a great idea, and immediately it occurred to me that a performance of original charts for the nonet from the legendary Birth of the Cool sessions led by Miles Davis in 1949 and 1950 would make a terrific OnStage program. The music from these sessions has become an iconic part of the jazz canon, and the nonet’s unique instrumentation (alto and baritone saxophones, trumpet, trombone, horn and tuba with a traditional rhythm section of piano, bass, and drums) would provide the opportunity for symphony musicians to participate who usually wouldn’t be part of a more “standard” jazz instrumentation. Paul, Leslie, Gil, and Glen are all members of the Nashville Symphony; Ryan, Leslie, Gil, and Glen are all faculty at Blair School of Music, and Jose will begin teaching there in August. Paul and Don teach at MTSU and Don, Ryan, and Jeffrey are all active performers in the jazz scene in Nashville (such as it is). 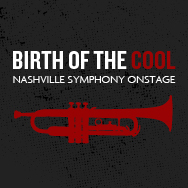 Our nonet was a beautiful example of the amazing collaborations possible here in Music City. Glen and I got together a couple of times in the weeks leading up to the performance, and we had a rhythm section rehearsal with Jeff on Friday. The entire ensemble met for the first time on Monday night’s first rehearsal, we held a dress rehearsal yesterday afternoon and then the audience arrived for the show. It was the largest attendance we’ve ever had for an OnStage event – the choir loft was packed and most of the seats on the stage were full as well. The band was smokin’! Dr. Middagh led the audience through the program with apt commentary between tunes about the history of these unique charts and the musicians who created them. Altogether, we played eight selections from Birth of the Cool, plus Joost at the Roost, a Gerry Mulligan chart that was part of the original collection but wasn’t included in the original recording sessions. The audience asked a lot of interesting questions which were fielded by members of the band, and we closed with Blues By Five, a tune by Red Garland that Miles recorded with his first quintet on Cookin’ in 1956. By walterbitner in Community, Education, Jazz, Music, Nashville Symphony, Nashville Symphony Programs on March 30, 2016 .